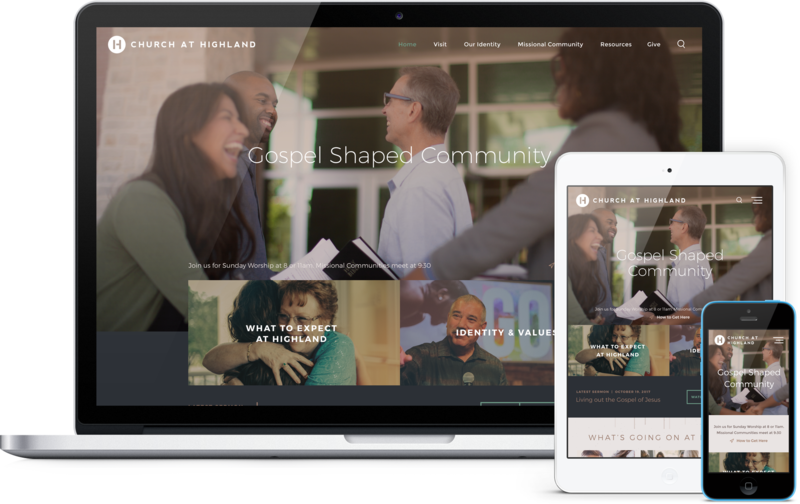 Colossian is a fantastic choice for any church looking for a design that is modern, stylish, and focused on engagement. Colossian is specially designed to engage both first-time visitors and members. The full-screen image (or background video) is overlaid with a clear navigation menu, large mission statement, service times, directions link, and 2 large action graphics, to draw people into your important information right up front. 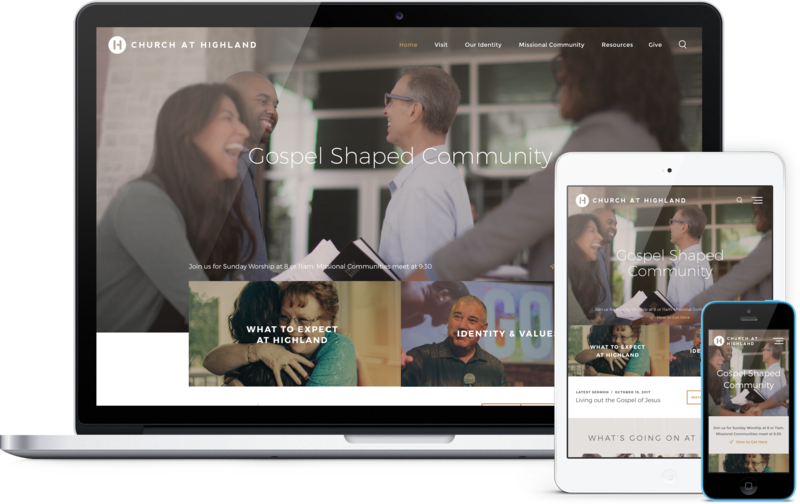 Your latest sermon is featured along with 8 featured visual events to update visitors on what is happening at your church. 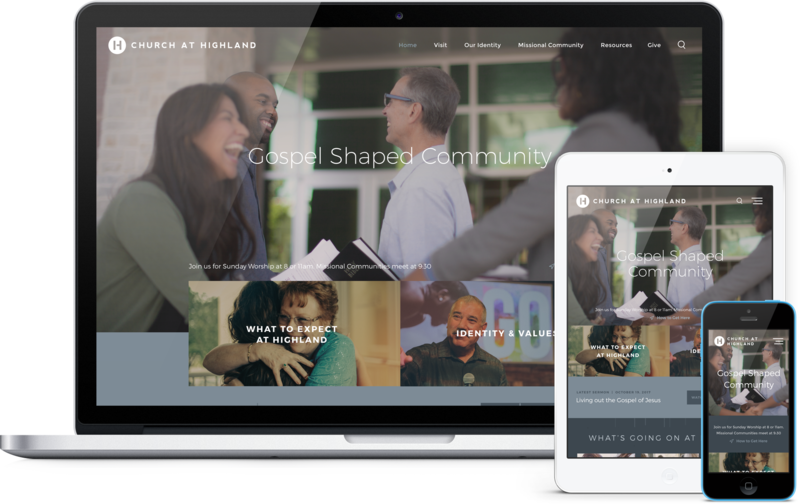 The bottom of the page ends with a parallax banner and a large text area for your vision, along with customizable buttons to help people take the next step or give to your ministry.